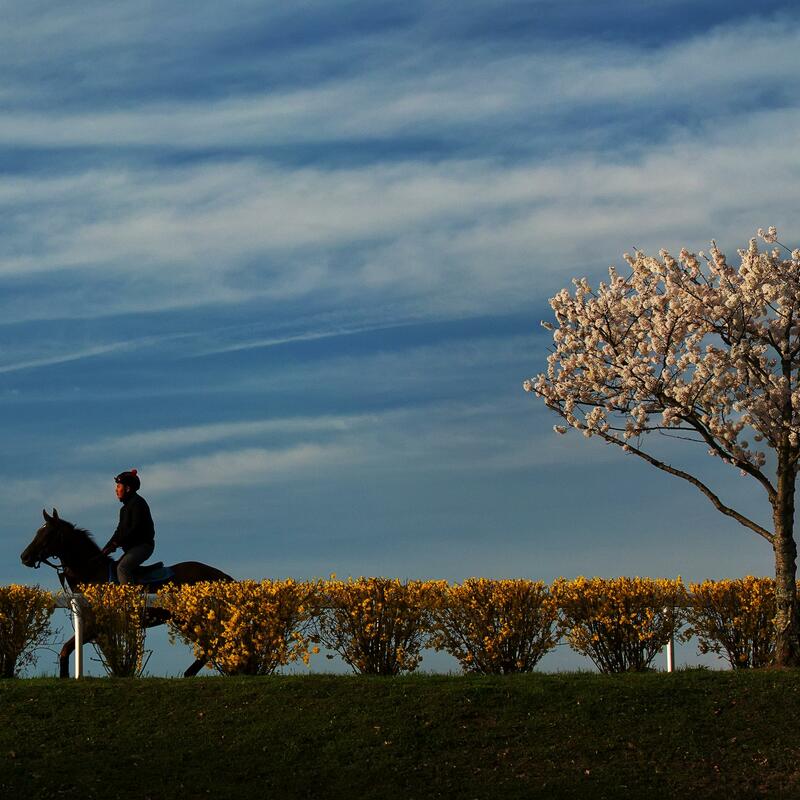 A National Historic Landmark, Keeneland features beautifully landscaped grounds that are open to the public every day. Fans and horsemen alike are welcome to enjoy our spectacular racing, attend one of our three horse sales or simply visit the grounds and celebrate Keeneland’s timeless beauty. Take a look at some of our favorite activities for fans to enjoy. Learn about the history of Keeneland, go behind-the-scenes of our racing and sales operations, enjoy a trackside view of morning workouts, get an exclusive look at the Jockeys Quarters and much more on one of our must-see Keeneland tours. 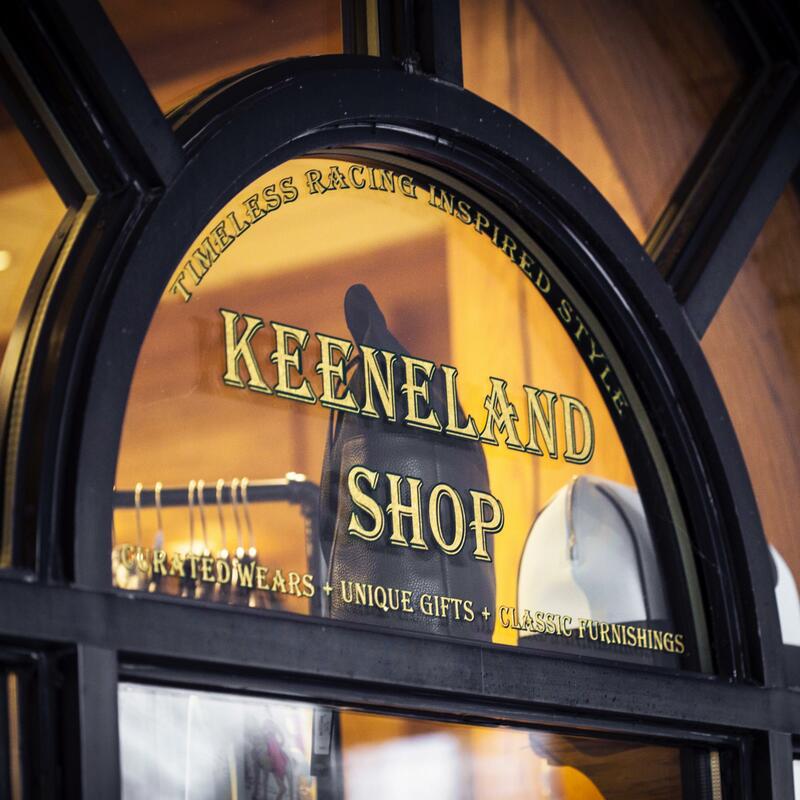 Visit the Keeneland Shop or browse our exclusive line of Keeneland-branded merchandise, equine gifts, home goods, barware and luxury apparel online. While you’re in the area, explore the beauty and history of the Bluegrass on a Horse Country tour. From horse farms to equine attractions and more, experience the stories of the Thoroughbred, the land and the people behind them. Established in 1939, the Keeneland Library is a public research and reference library that is one of the world’s largest repositories of information related to the Thoroughbred. Dedicated to preserving the history of the sport, the Library received a Special Eclipse Award in 2002 for its contributions to the Thoroughbred industry. Register for the Keeneland Kids Club, dedicated to developing young fans of the Thoroughbred and giving back to the Central Kentucky community. Free to Keeneland fans 12 and under, members of the Kids Club will receive a personalized membership pass, a birthday card from Buckles, discounts, invitations to exclusive holiday events and more. The Keeneland Track Kitchen is a morning highlight, and you don’t have to be a horseman to enjoy the home-style food. In fact, you might find yourself sitting near a notable trainer, jockey or owner when you do. Race Meet Days: 5:00 a.m. - 5:00 p.m.
Non-Race Meet Days: 6:00 a.m. - 1:00 p.m.
We request that large groups (20 or more) call ahead for special accommodations to 859-288-4316 or send an email to mphillips@keeneland.com.